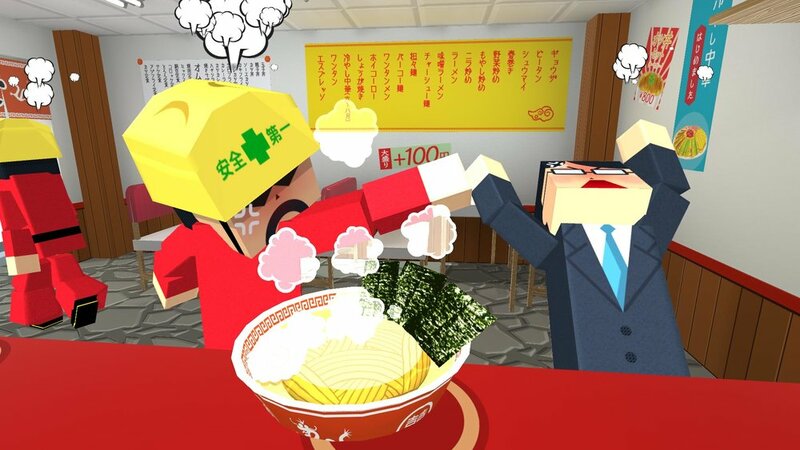 Enjoy the thrills of running your own ramen shop! 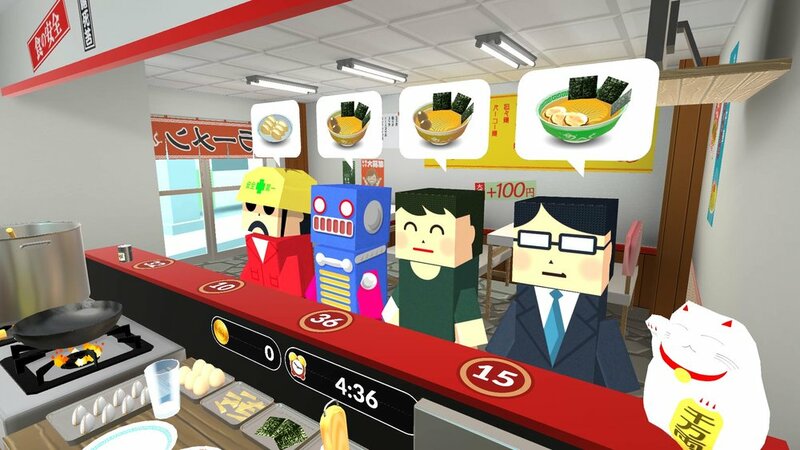 Counter Fight is a fast-paced VR game where you cook and serve a variety of dishes to eccentric hungry customers. Various dishes : Serve ramen, fried dumplings and beer! 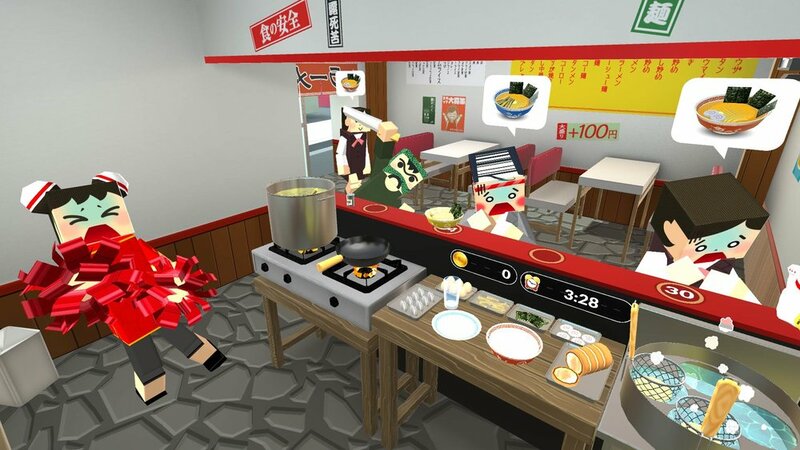 Realistic cooking action : Drain water from noodle baskets, pick up toppings with chopsticks, cook dumplings with a frying pan, and keep the beer chilly by putting them in the fridge! Robbers : Drive them away by throwing at them anything you have at hand! Energy drinks : Rack up your score and your assistant will provide you with life-replenishing refreshments! Music by Rengoku Teien. All Rights Reserved. If you have any inquiries, opinions, or requests that you would like to make, please fill out the following form.